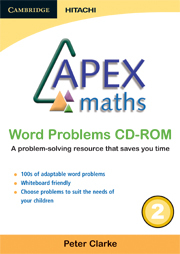 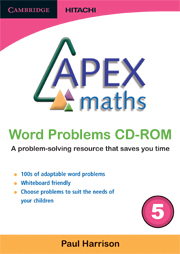 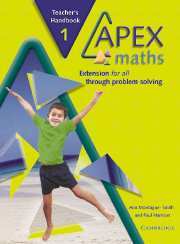 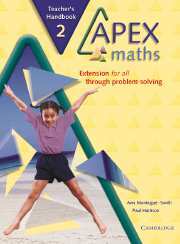 The Apex Maths CD-ROMs and books offer extension and enrichment for all through problem solving and mathematical investigations. 3. 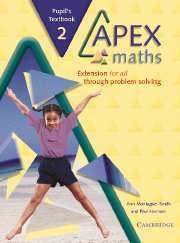 How old is Granny?